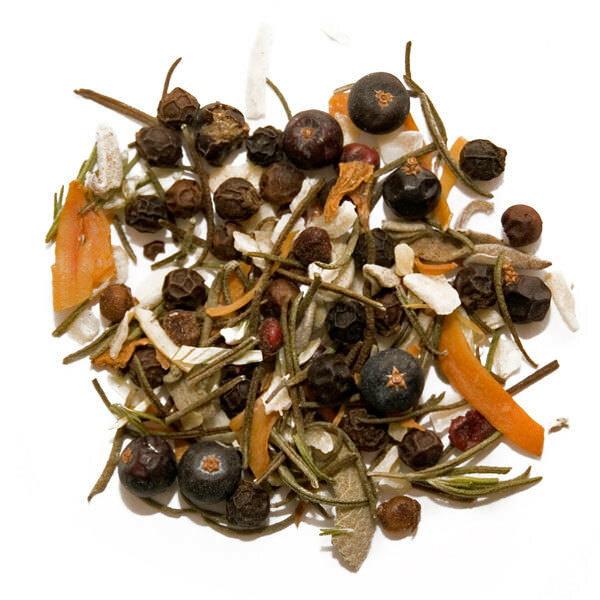 We’ve supplemented grand-maman’s shot of gin with piney juniper berries in this Poultry Seasoning. 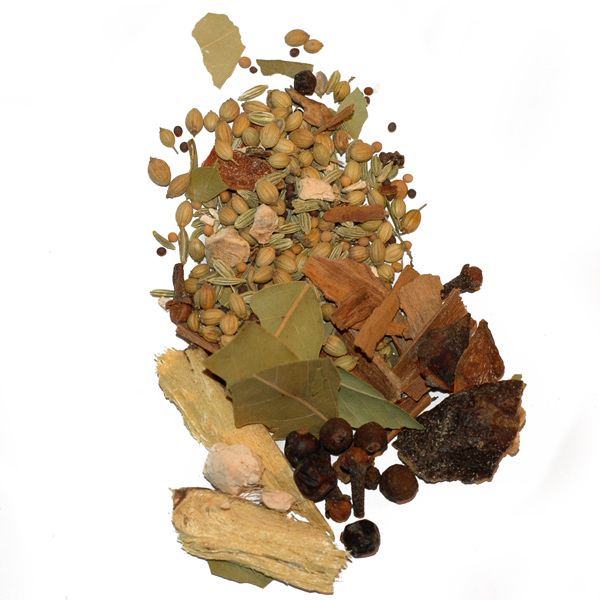 Simply rub the Poultry Seasoning ground onto your chicken or turkey before cooking. Delicious with small birds like quail, pheasants, partridges and Guinea hens. 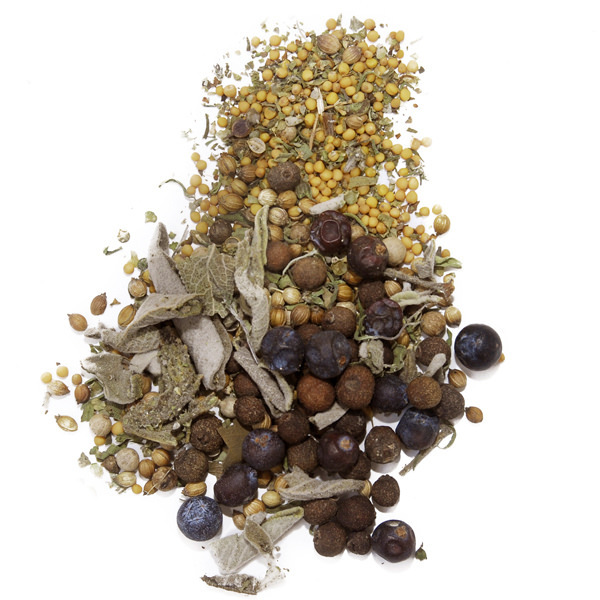 Ingredients: mustard, black pepper, coriander, allspice, juniper, marjoram, sage, savory, bay leaf.